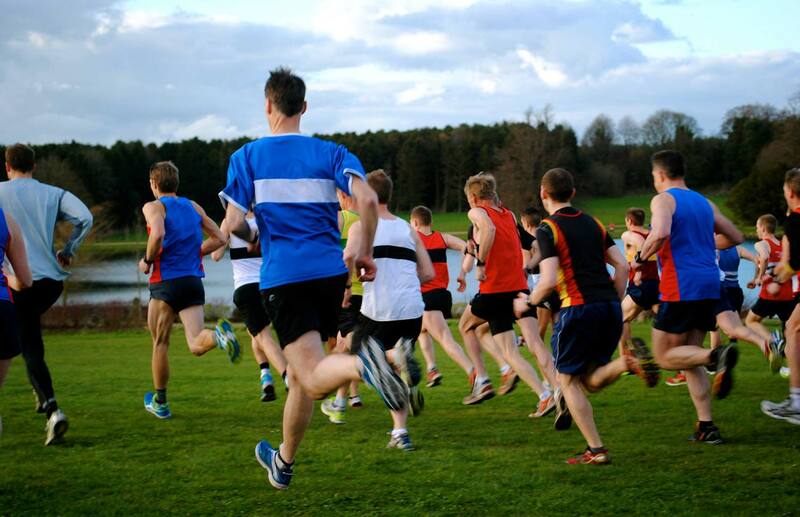 Welcome to the website for Middlesbrough and Cleveland Harriers. 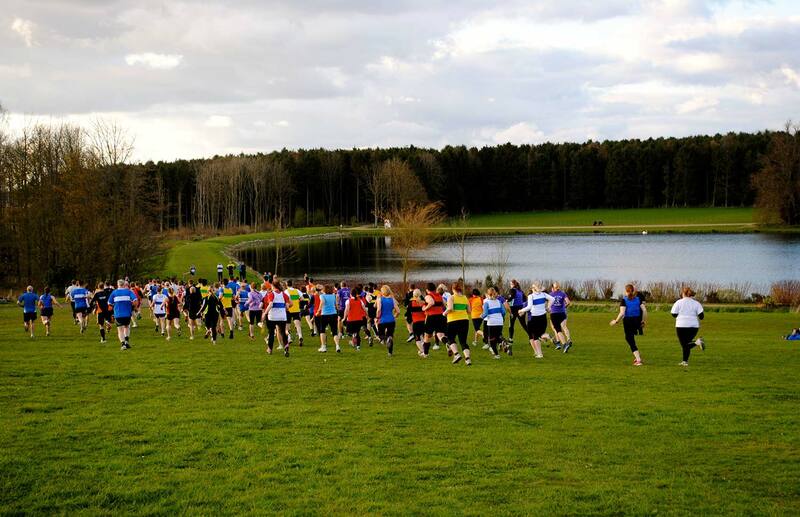 Please take a look around for the latest news, results and photos. 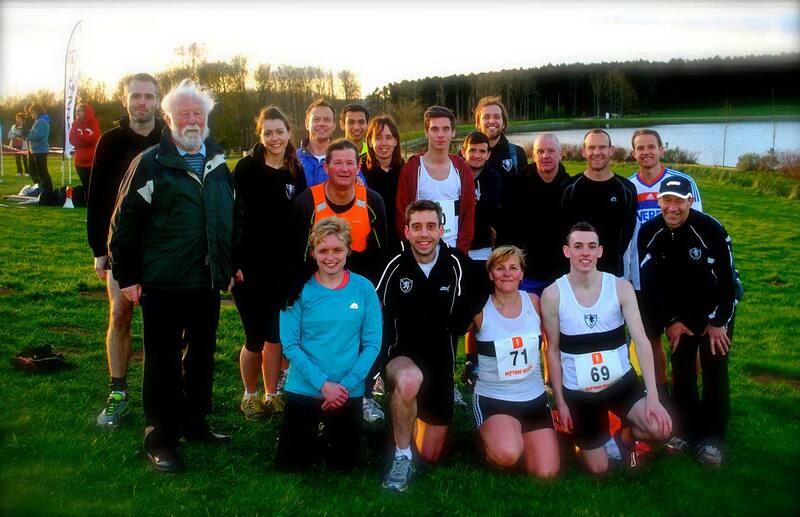 Middlesbrough & Cleveland Harriers is one of the longest serving athletics clubs in the north east of England. Established in 1893 the club has seen many successful years.